"It takes a thousand small steps to make our wines unique." 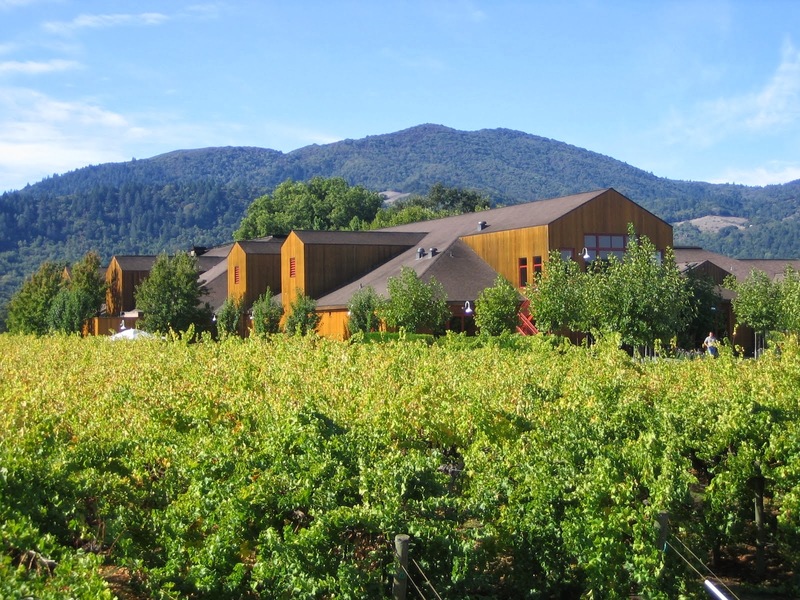 Highly regarded Napa Valley producer Cakebread Cellars is celebrating their 40th anniversary this year. They remain 100% family owned with Dennis and Bruce Cakebread watching over operations, ensuring they're proud of every bottle produced which bears their name. I first came to know them through their Cabernet Sauvignon, but they're probably best known for their Chardonnay. It's regularly one of the most sought after wines in restaurants around the country and for good reason. I consider it a benchmark Napa Valley Chardonnay. Q: We've heard great things about the 2012 vintage in California. For a vintage like this, what buying strategy would you recommend? Is it the kind of vintage where the quality across the board rises so appellation wines are a particularly good value? Or would you more favor an approach of splurging on single vineyard bottlings from favorite producers? A: Top producers will always make good wines no matter the vintage. Vintages in Napa are not as important as the producer. Most top producers use the same vineyards vintage after vintage so there are less differences between vintage. Q: I see the Cakebread Pinot Noir program continues to grow with an emphasis on Anderson Valley vineyards. Will we be seeing single vineyard Pinot Noir bottlings from Cakebread in an upcoming vintage? A: We will make some small lots of the individual vineyards so that we know how they perform individually as they age. Small in quantity, they will each be available at the winery for a short time each vintage. We think the balance between the two vineyards is amazing. Golden straw in color with medium viscosity. On the nose I get nicely ripened pears and golden delicious apples. Things get more complex on the palate as these notes are joined by herbs, creme brûlée and hints of toasty oak. Shows nice restraint - very well balanced. A benchmark Napa Chardonnay. Medium bodied on the palate with attractive see-through ruby color visually. Deep, dark sweet cherry aromas backed by earth, dried herbs, and yes a touch of alcohol (14.4% abv). The mouthfeel is more substantial than you'd expect given the relatively light color. Smooth and heart warming with a long finish. Thinking of Cakebread as more of a Cabernet (and Chardonnay) producer this is a solid effort in keeping with their style. It's undeniably California Pinot Noir, in a sophisticated yet approachable style any wine enthusiast should enjoy drinking. Serve this in the low 60Fs.